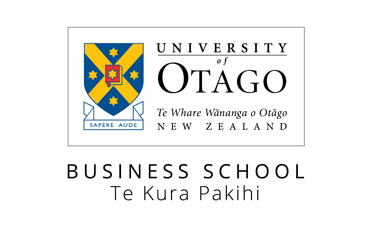 Following the long-standing success of the annual Otago Foreign Policy School, now in its 52nd year, the Tourism Policy School presents a significant opportunity to discuss issues and pathways at a time when businesses, policy-makers and communities face new challenges in the field of tourism and sustainable development. The School runs over Thursday, 7 March and Friday, 8 March 2019. 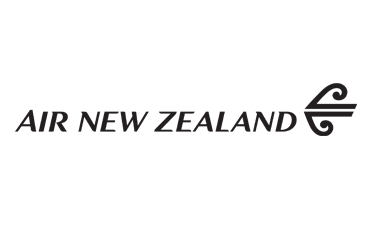 The Tourism Policy School is being convened by the Otago Business School and the Department of Tourism, University of Otago. 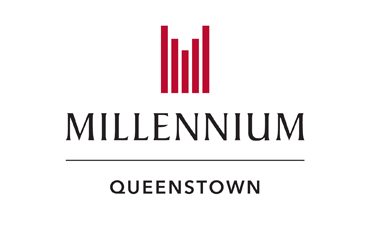 The overarching theme of the 2019 Tourism Policy School, which will be held at the Queenstown Resort College, is ‘Tourism Sustainability: Volume vs Value’. The facilitated panel discussions will offer the opportunity to stimulate serious discussion and debate on critical issues in tourism and sustainable development.